CCleaner is one of the most useful software that keeps your PC clean by cleaning the temporary files,orphaned registry data and your internet history. Most importantly it allows your Windows to run smoothly and faster and also clears all the valuable hard disk space which cannot be done so easily manually. It’s not that it is very hard to delete the unused files but with a click in the CCleaner, you can throw all the unused data in the trash bin. What I like about this software is that it’s fast as it takes less than a second to get the job done and what’s more attracting is, it contains no Spyware or Adware. The software gives you range of options on which you can control what to clean or not. Internet Explorer-Temporary files, history, cookies, Autocomplete form history, index.dat. Firefox-Temporary files, history, cookies, download history, form history. Google Chrome-Temporary files, history, cookies, download history, form history. Safari-Temporary files, history, cookies, form history. Windows-Recycle Bin, Recent Documents, Temporary files and Log files. Registry Cleaner-Advanced features to remove unused and old registry entries. 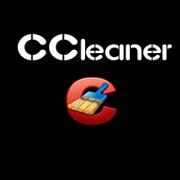 CCleaner is a must download for all as it will increase your browsing speed and also keep your computer clean. 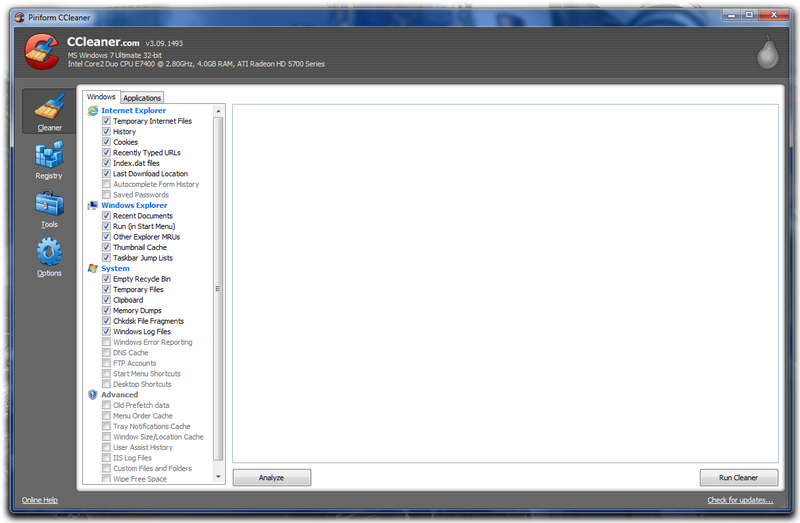 When I first downloaded it and hit the ‘ Run Cleaner’ Button, it showed about 700MB of space of files deleted. At times it even reaches 900MB. That’s a lot of space to let the unused temporary files get hold of it. The picture above shows the details of all the files being processed and deleted. About 300MB of space being freed for my other programs. I wonder how much of space have you freed ? Angry Birds in Real Life ! Hey there, i would like to say that CCleaner is indeed a good tool for cleaning your computer much faster and at a distance of few clicks with minimum effort. Since i use this tools i save at least 1 hour of proper cleaning. Woah! I see it helps you a lot and yes, it saves time for us and that is the best part of using this software ! Right you are ! The service they produce is amazing and is completely free of cost!